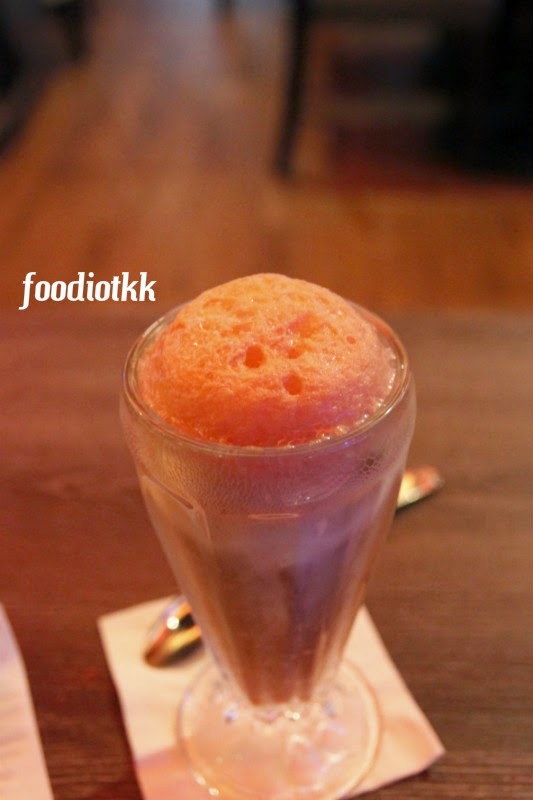 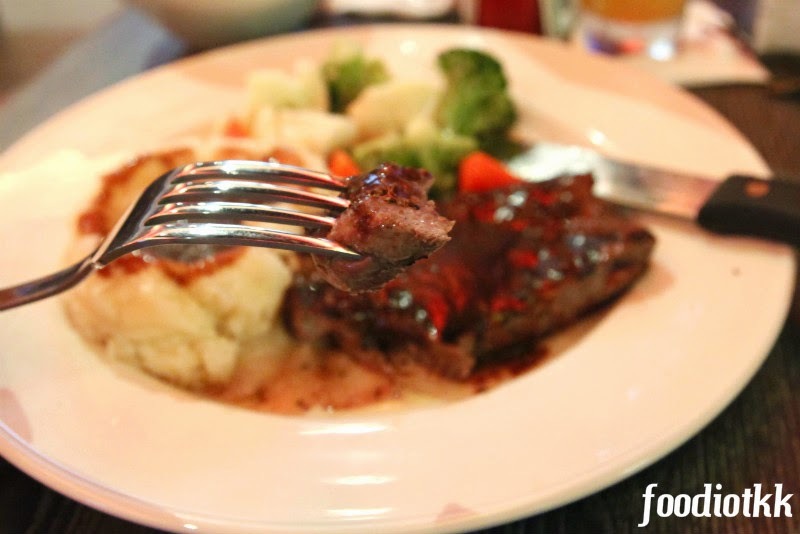 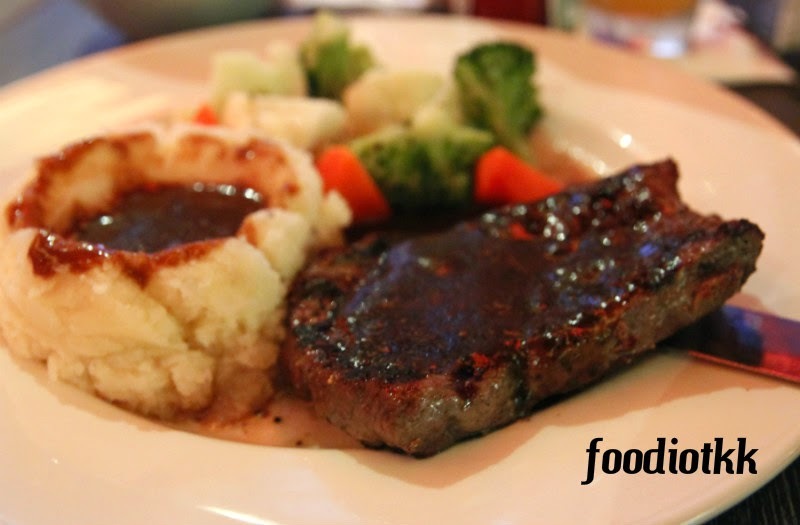 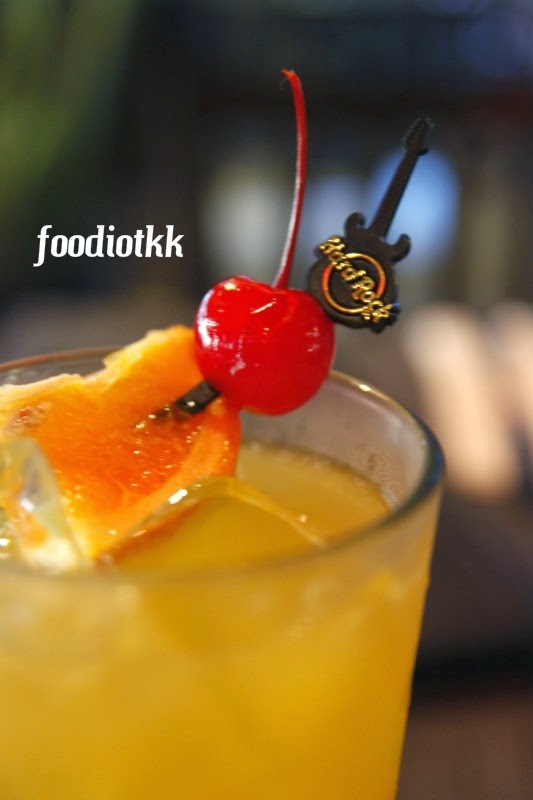 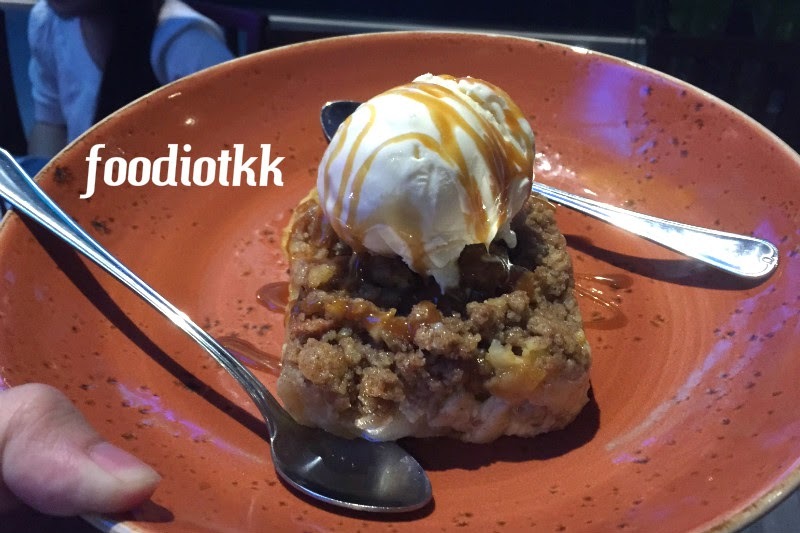 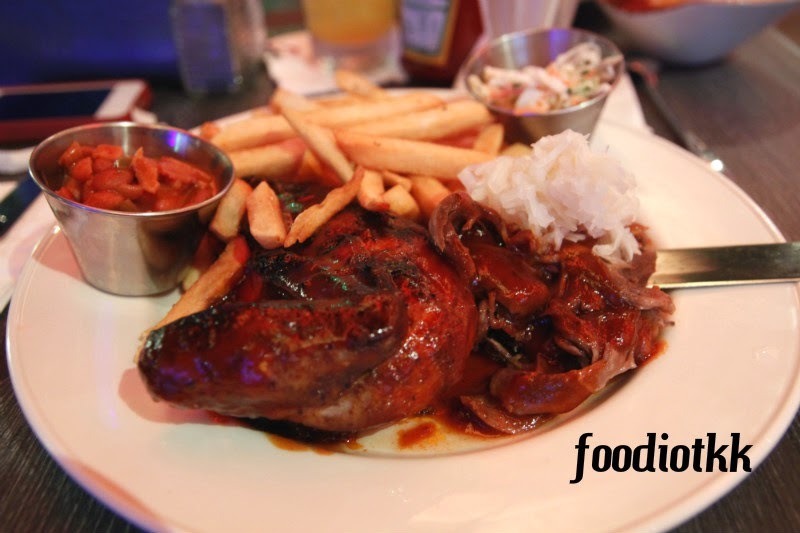 Since its establishment in 1972, Hard Rock Cafe has been the home for fans of music, great parties and good food. 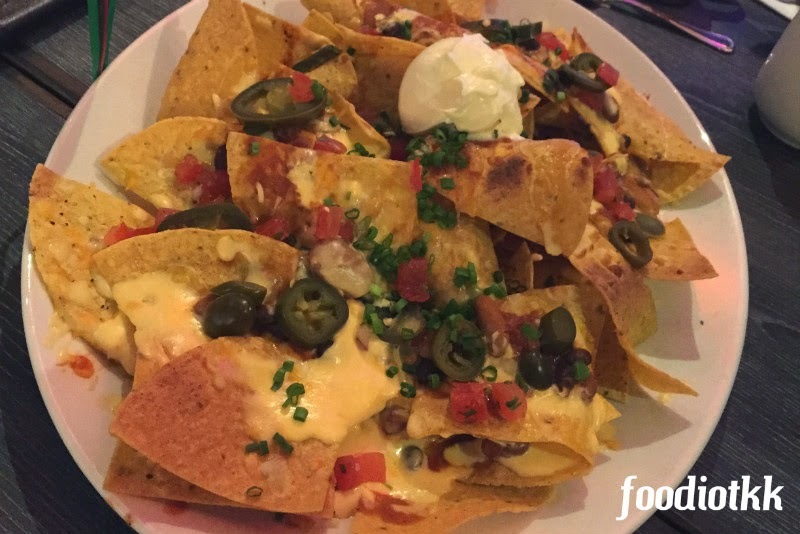 This American themed restaurant & bar from the UK (the story begun when two guys from the States trying to find hamburger in London!) 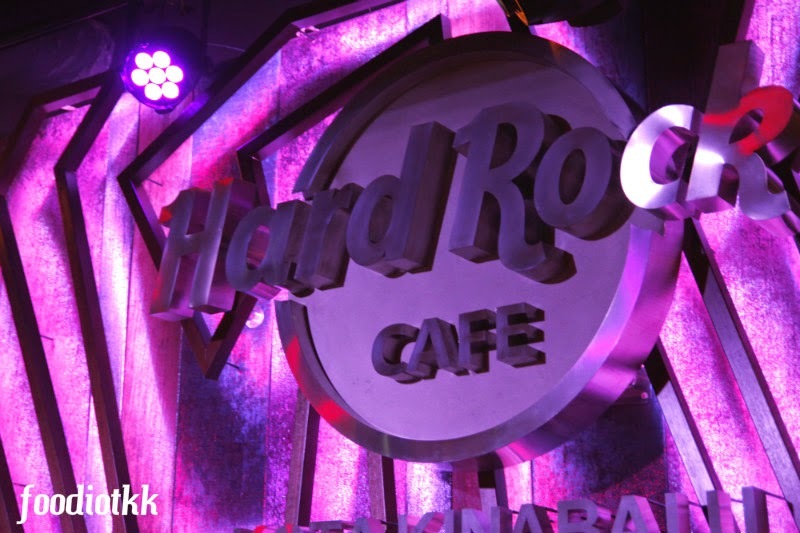 can be found in over 175 venues and over 55 countries, and all these cafes / bar / hotels / casino share one similarity: Hard Rock Cafe has the greatest music memorabilia collections such as clothes, guitars and signatures! 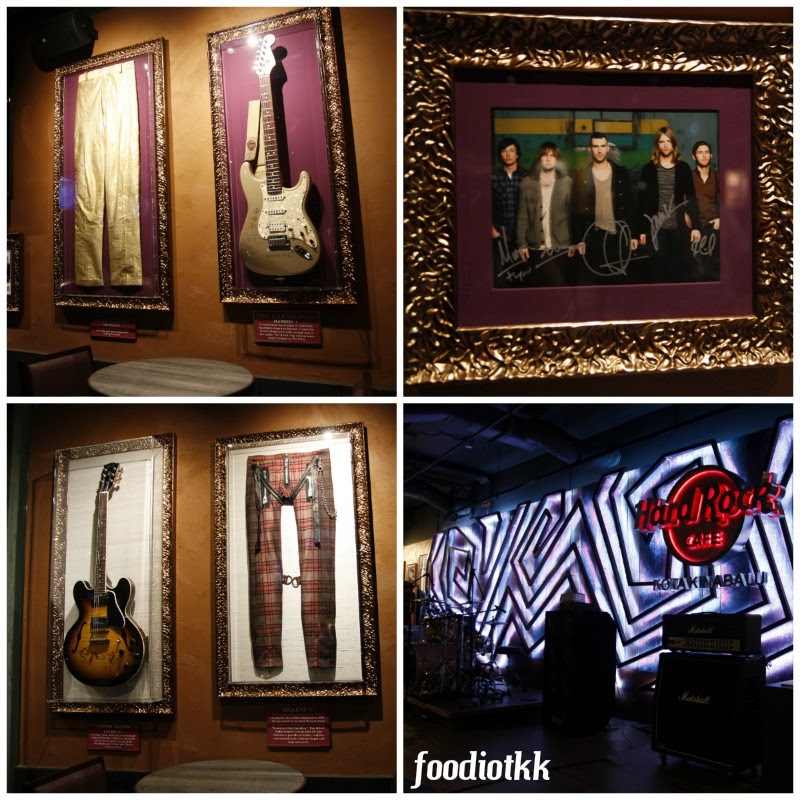 This month of April marked the opening of the latest Hard Rock outlet and the third franchise in Malaysia, after Kuala Lumpur and Penang. 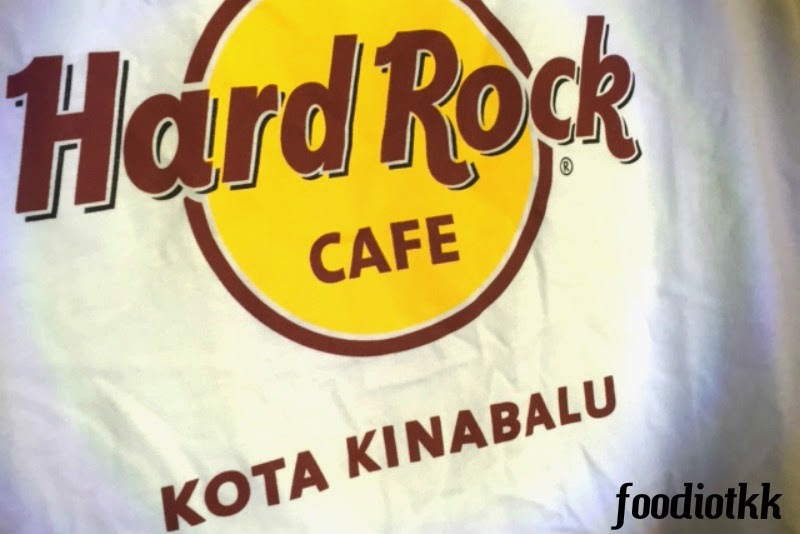 Hard Rock Cafe and Rock Shop Kota Kinabalu is located at Oceanus Waterfront Mall, offers the cafe's Signature Burger, steaks from the Smokehouse, lists of cocktails, T-shirts, souvenirs and many more! 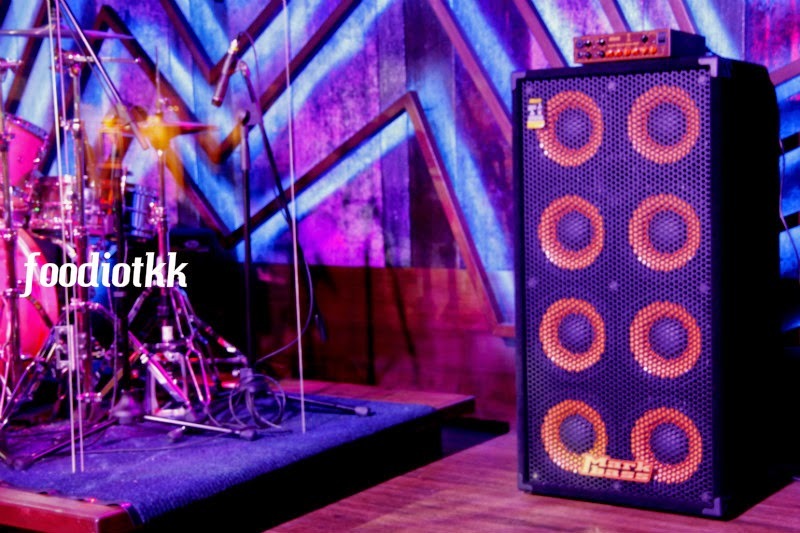 Live band performs at 10PM until midnight, great news for party-goer in KK! 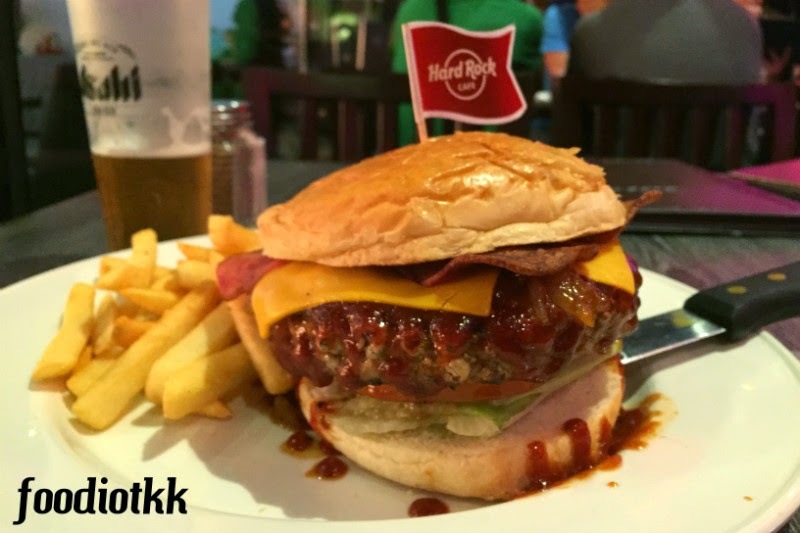 Thick beef patty with bacon, cheese and most importantly, the BBQ sauce!